Xplore Dundee unveils mobile app enabling passengers to buy tickets anytime, anywhere. 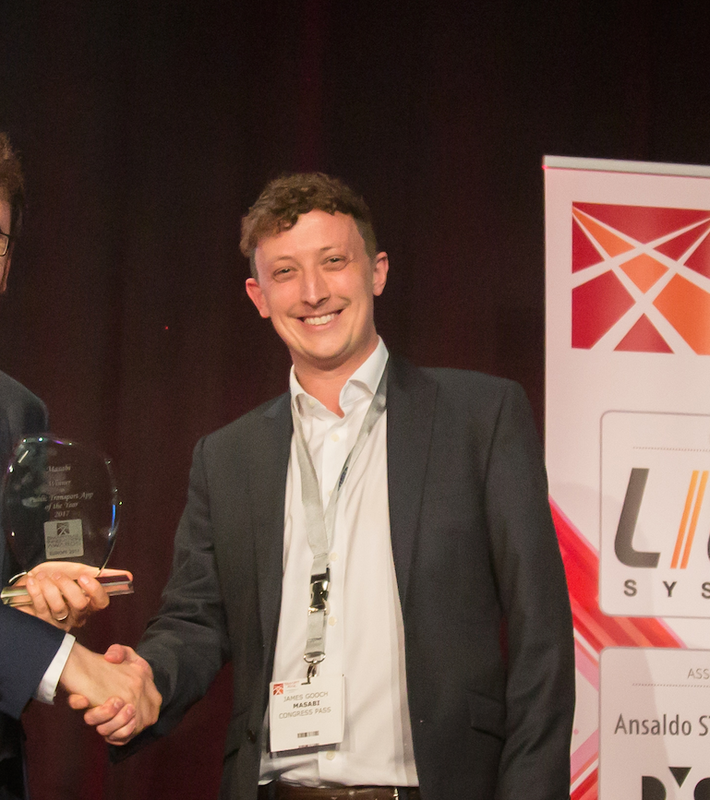 London and Dundee – February 5th, 2018 – Masabi, the global transit payments innovator enabling best-of-breed mobility-as-a-service for public transport, today announced the successful launch of an integrated mobile ticketing solution for Xplore Dundee. 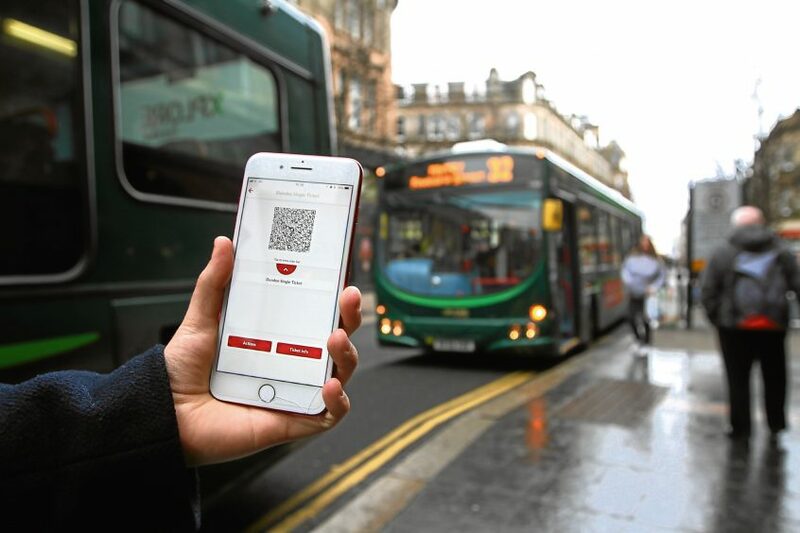 The “NXbus mTicket” app allows passengers to pay for bus tickets on their smartphone using a credit or debit card and is available for both Apple and Android devices. As well as offering a more convenient and environmentally friendly option than traditional paper tickets, mobile tickets are also cheaper. A £2.20 single paper ticket will cost £2.10 via the app, and a £3.70 day saver is £3.50. Discounted group fares, as well as one and four-week passes can also be purchased. It is hoped that the new service will help reduce dwell times, meaning faster journeys for passengers as a result of less people buying tickets when boarding the bus. For more information about Masabi’s mobile ticketing technology and offerings, please click here.